Dave Dutch (R), Brianna Scott (D), Mike Miller (R) and Kelly Tebay (D) join senior capitol correspondent Tim Skubick. Election Edition. Four major party candidates running for MSU Board of Trustees. A special election edition featuring the four majority party candidates running for the MSU board of trustees. 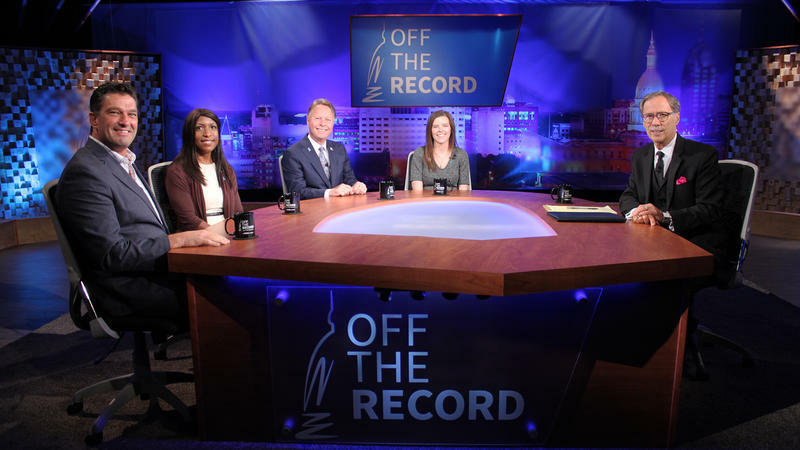 Republican candidates Dave Dutch and Mike Miller along with Democratic candidates Brianna Scott and Kelly Tebay join senior capitol correspondent Tim Skubick.